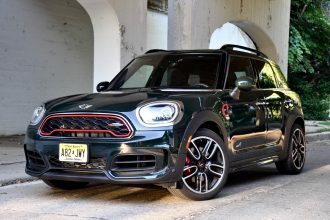 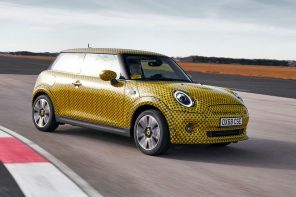 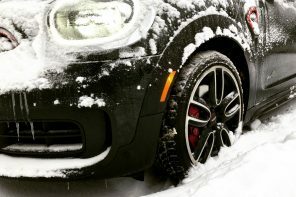 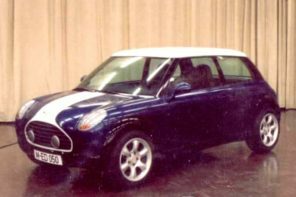 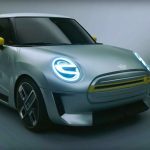 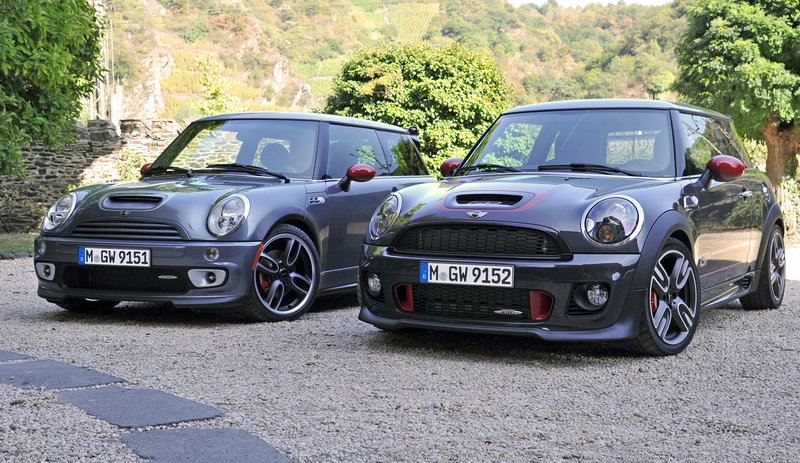 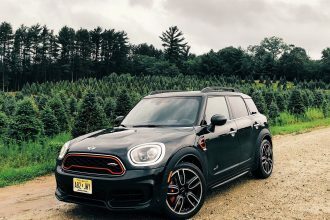 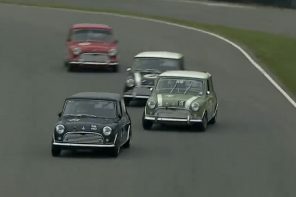 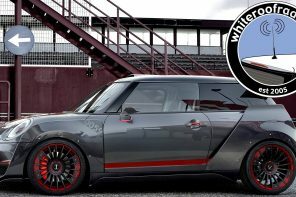 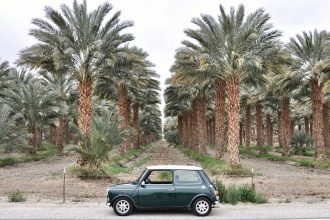 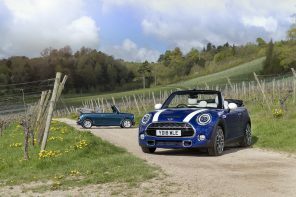 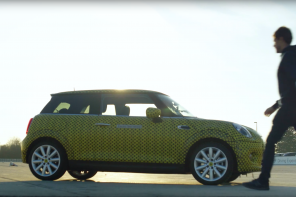 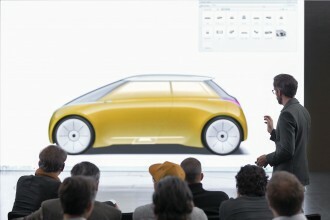 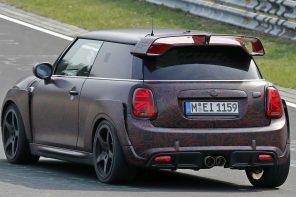 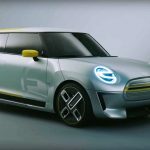 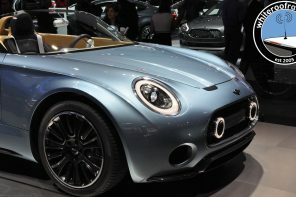 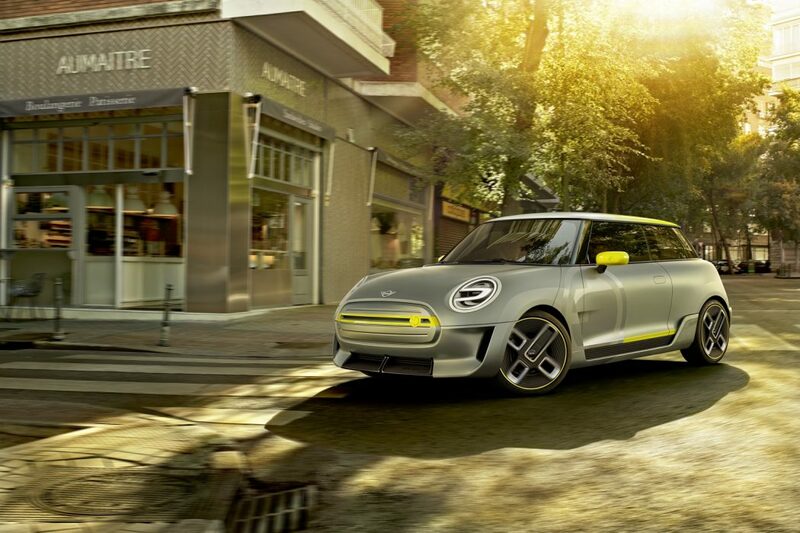 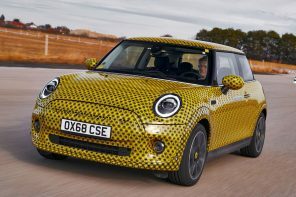 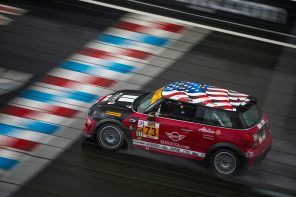 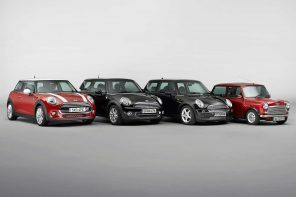 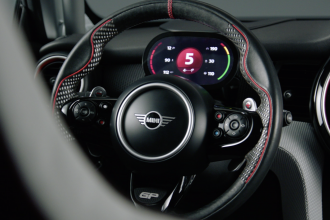 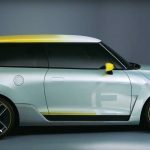 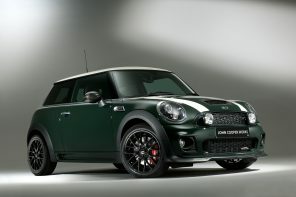 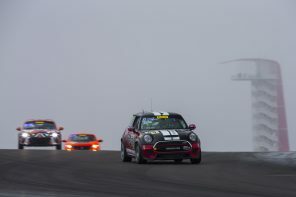 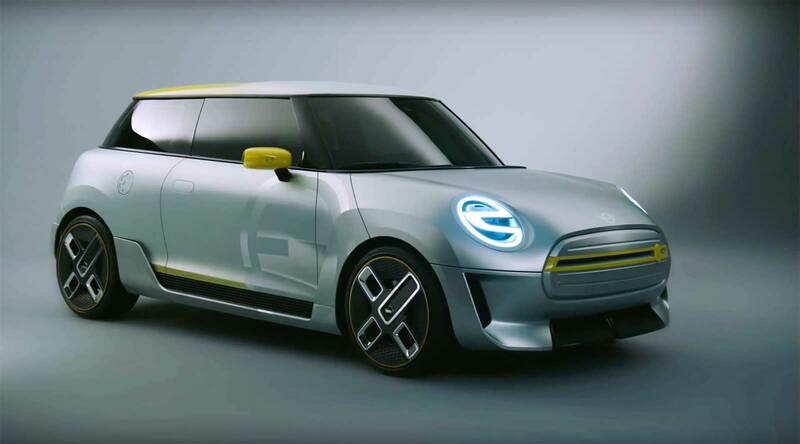 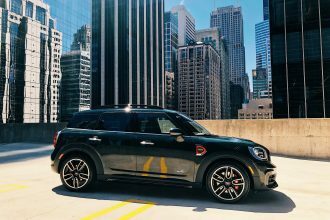 The Electric MINI has been a challenge to engineer according to BMW. 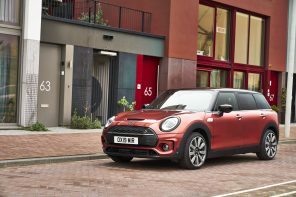 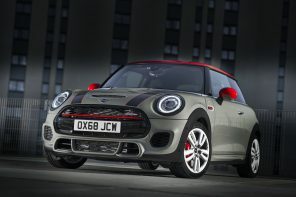 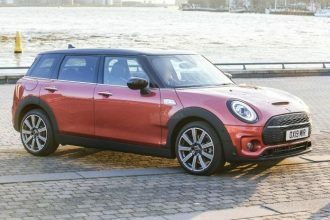 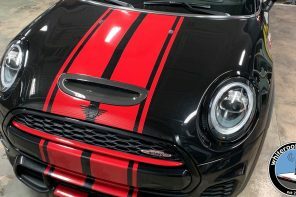 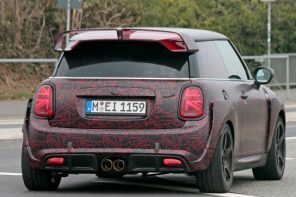 Planned for a 2019 release, the all electric MINI hatch will be produced in Oxford and China (with the latter meant for Asian markets only). 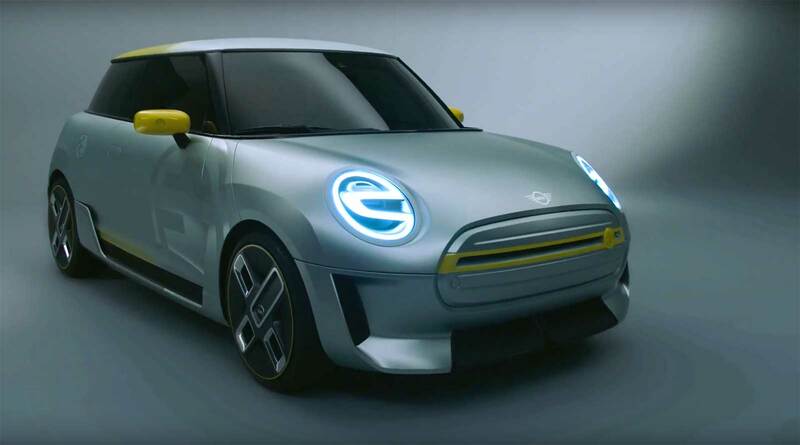 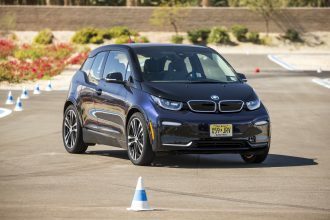 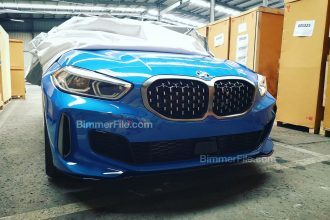 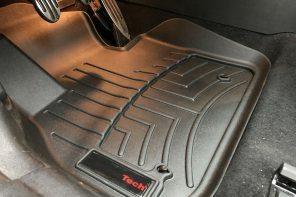 However BMW is finding challenges in engineering and production of the F56 based electric car. 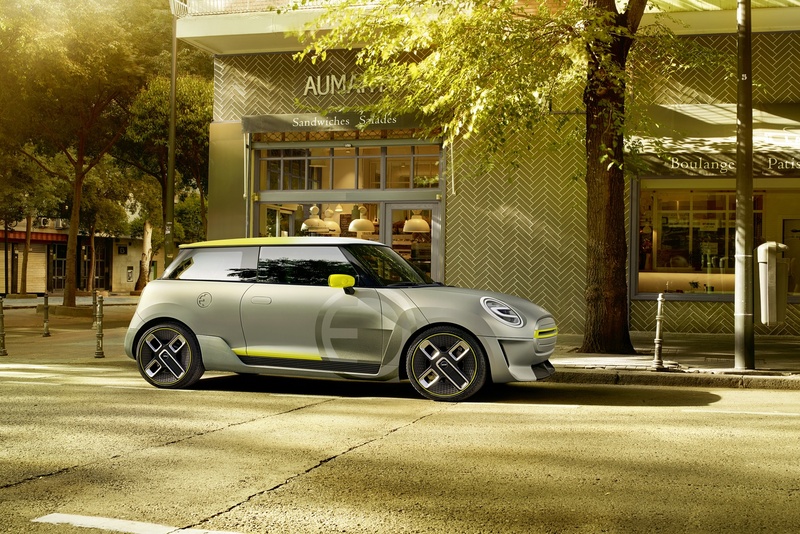 According to MINI boss Peter Schwarzenbauer (via Autocar), MINI is the most urban car brand in the world and perfectly poised to move to electric. 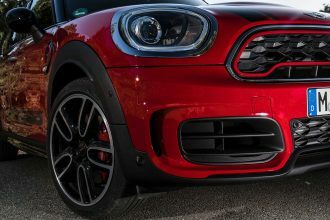 However due to the size of the vehicles, it’s proving difficult to fit the requisite number of battery cells into the current chassis. 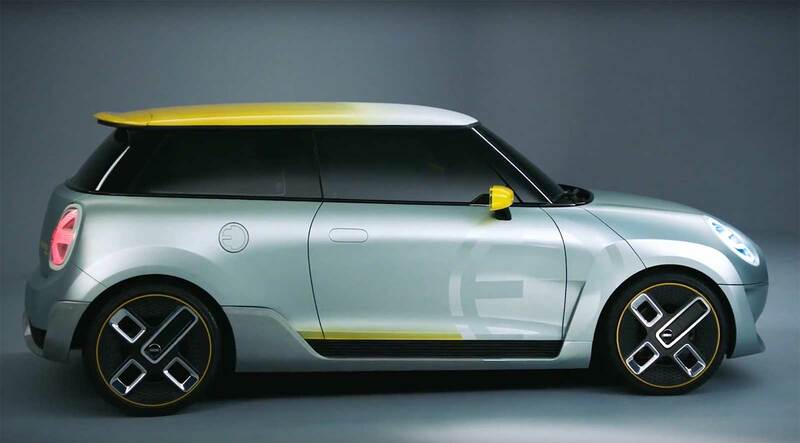 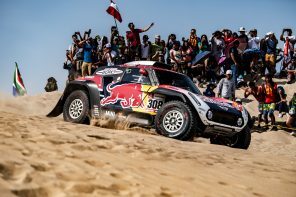 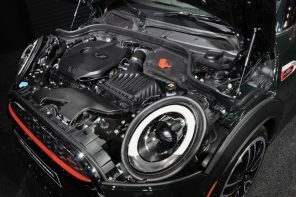 Schwarzenbauer also mentioned that the joint venture with Great Wall Motors was necessary in order to qualify for the China’s electric vehicle regulations which require a proportion of the car’s parts to be sourced and manufactured there. 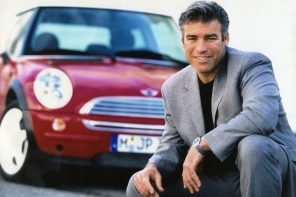 Jay Leno is a car guy, we all know this. 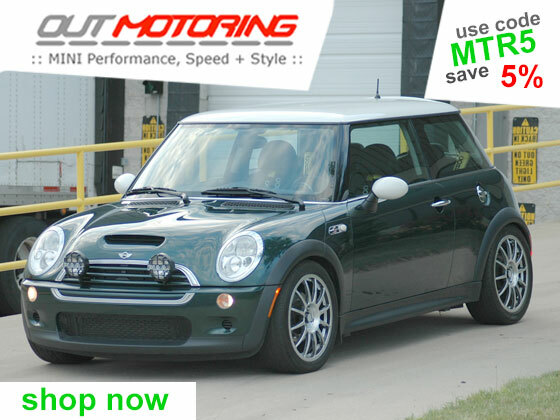 Makes sense then that he would want a MINI E parked in his shop….